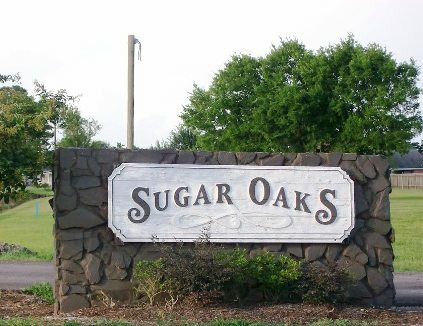 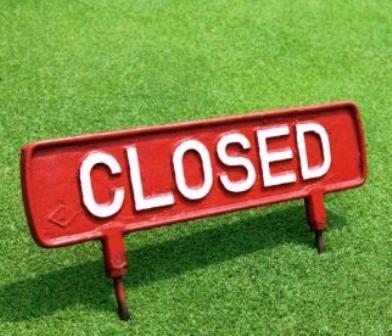 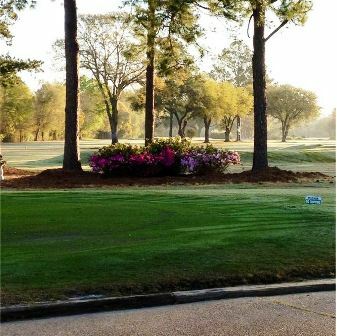 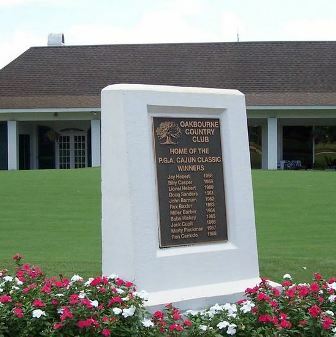 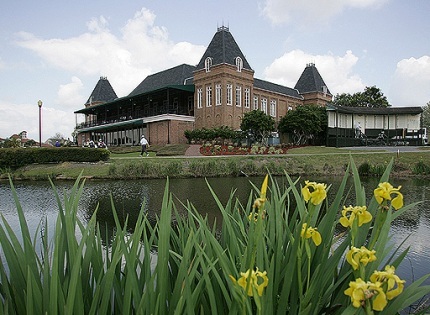 Spanish Trail Golf Club is a Semi-Private, 18 hole golf course located in Cade, Louisiana. 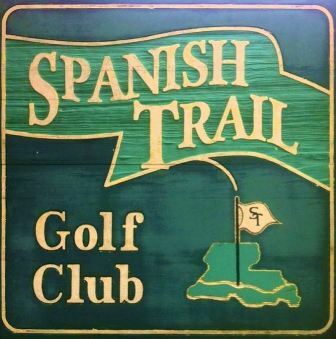 Spanish Trail Golf Club first opened for play in 1955. 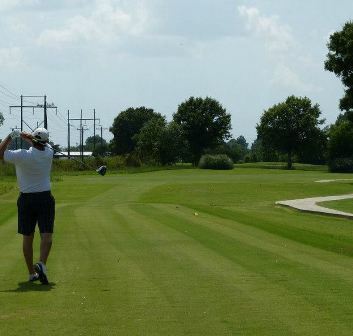 The course has tight fairways and small greens.  The course is semi-hilly. 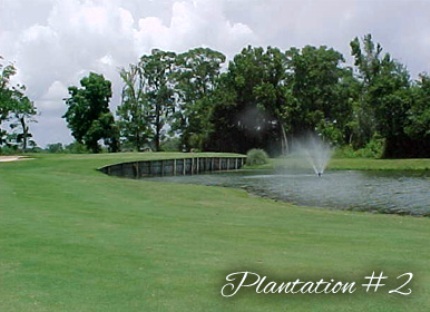 Lakes and streams come into play on several holes.